I am participating in the Open Letter Challenge writing contest organized by Josh Irby. 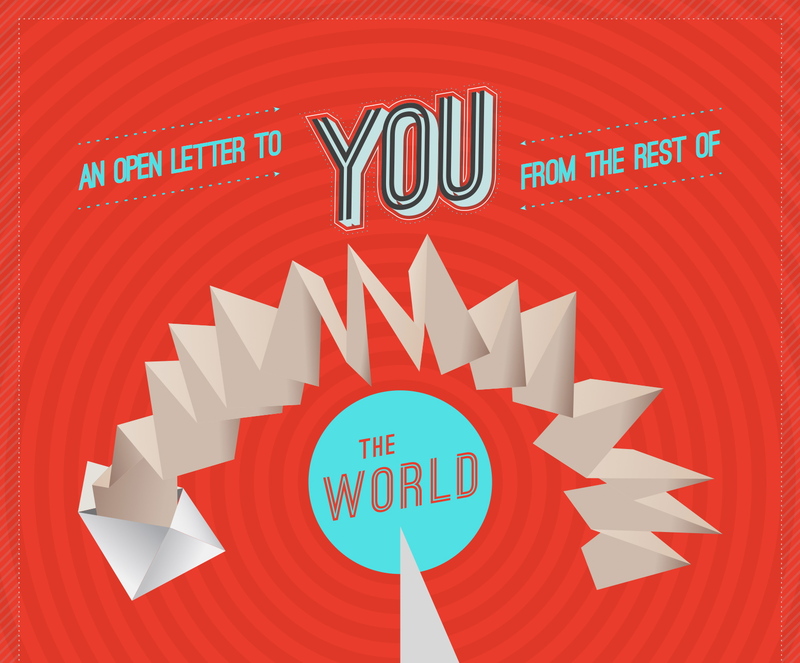 The following letter is my response to An Open Letter to You from the Rest of the World – http://joshirby.com/an-open-letter-to-you-free-download/. Thank you for your letter. I feel terrible about you being so sad. My own daily experience tells me things have been getting so bad that life has become a hurting frenzied toil. I cannot forget the way you look when nobody is around: your pristine beaches, mountain pastures, forest lakes and clear blue skies in the countryside make me so happy. And then it strikes me: you are actually slowly dying, my sweet world. I am weeping. But let us both wipe our tears! Hope and blue skies are in sure store for us, remember? Do you remember, world? Let me remind you, I know they made it almost impossible for you to remember. To believe. To have faith. May I open my Bible, world? Is that a frowning brow? If you will not allow me to read from the Book and remind you about the soothing existence of your Creator, then, my precious world, final destruction is a horrible certainty, in spite of every noble human effort. Unfortunately, you do not need only me, world. I and my ready-to-help fellow-beings can help your desperate need merely up to a point. Are we not sinking together, you and us, how could we pull ourselves out by the hair? I believe life without the Source of life is death and you are proof, my dying world. There, I have said it! Will you, please, consider it carefully, my world, to see if I am making it up or not? It would be so easy for you to check… The Bible you have at home or any of the translations or versions you trust will surprise you. Prophecies in the book of Daniel and Revelation will amaze you with their accuracy and meaningfulness. History/archaeology will confirm. People will testify to the power of the Word of God to offer happiness, peace of mind, a safe future. 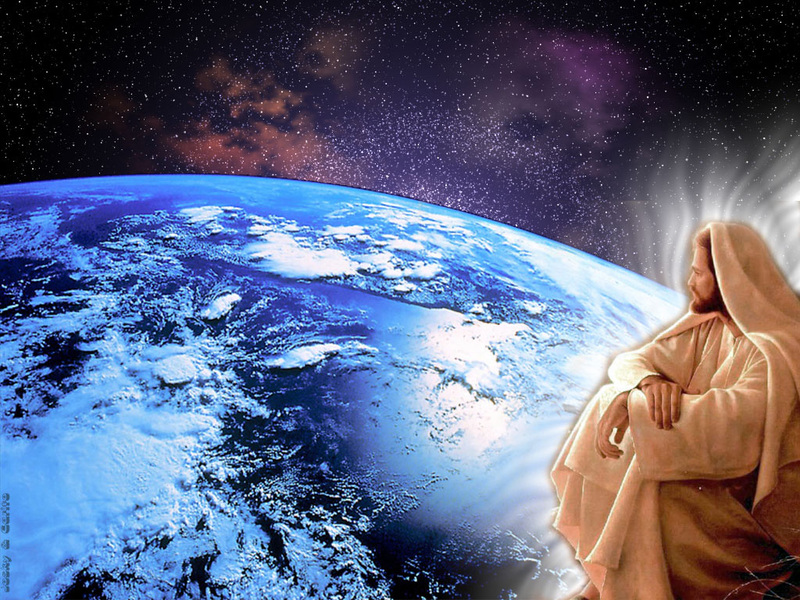 I am convinced that without God and His amazing story you, world, would not be as you should be. As He created you to be. I hope you will read His letter, too.